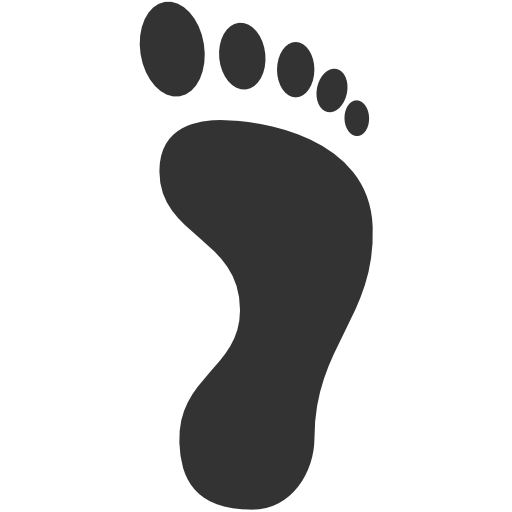 Environmental footprints - also known as consumption-based or demand-based indicators - aggregate environmental impacts and/or resource uses along global production-consumption chains according to a life cycle perspective. They allow quantifying the environmental impacts induced by the consumption of the inhabitants of a country wherever these impacts occur on Earth. The Planetary Boundaries (Rockström et al., 2009) are a set of nine bio-physical limits of the Earth system that should be respected in order to maintain conditions favourable to further human development. Crossing the suggested limits would lead to a drastic change in human societies by disrupting some of the ecological bases underlying the current socio-economic system. computed limits, footprints and performances for Switzerland and the World. The study has been conducted in the context of the Action Plan for a Green Economy adopted by the Swiss government in 2013. The Swiss government has officially expressed the necessity to respect the Planetary Boundaries in its “Swiss Position on a Framework for Sustainable Development Post-2015”. This report was commissioned in November 2013 by the Swiss Federal Office for the Environment to the Global Resource Information Database (UNEP/GRID-Geneva) and the Institute of Environmental Sciences (University of Geneva). It has been written in collaboration with the NGO Shaping Environmental Action. The blueDot project (Environmental footprints of nations: national performances and global priorities based on Planetary Boundaries) is applying the methodology to 48 countries/regions covering the whole world. Information is also provided on the main sectors directly (by using resources) and indirectly (by providing consumption goods) involved in each Planetary Boundary. Dao Hy, Friot Damien, Peduzzi Pascal, Chatenoux Bruno, De Bono Andrea, Schwarzer Stefan (2015): Environmental limits and Swiss footprints based on Planetary Boundaries, UNEP/GRID-Geneva, Geneva, Switzerland.